We've got a feast of price-drop goodies for you today! 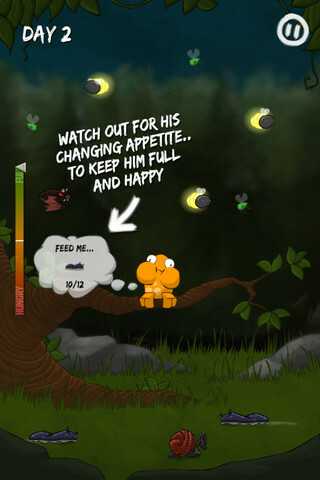 "Help Froad catch his favourite bugs in this simple yet addictive single-tap game designed for all the family. Anyone can play, but how long can you last?" "Get ready for the wildest ride across Undeath Valley! 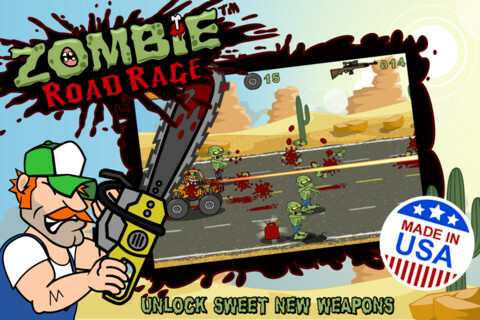 You are Roy Rage a truck drivin' redneck ready to take on the Zombie Apocalypse. Battle herds of flesh hungry zombies on your journey to score the best weaponry and gear that loot can buy." 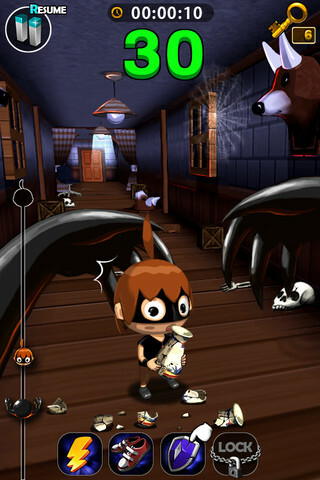 "Run away from the scary ghost! You will be caught if you can't open the door. Open the door and escape!" 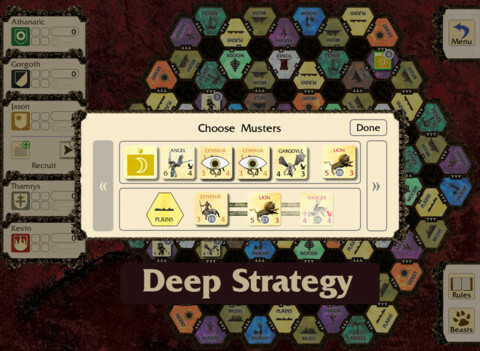 "Players take the role of a Titan, moving through the constantly changing terrain of the Land with Legions of Ogres, Gargoyles and other monsters of myth and legend. Players move their Legions along specific pathways recruiting creatures to their side and using those Legions to battle their opponents." "Each level begins with a mysterious clutter of seemingly chaotic dots and lines. 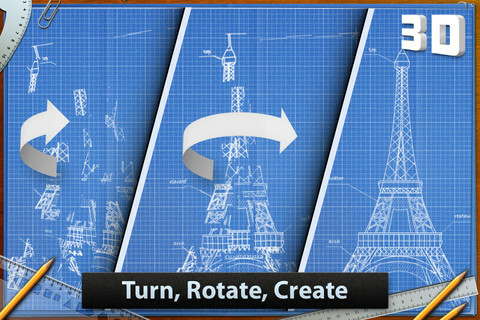 Underneath all the chaos, however, lies a beautiful blueprint image waiting to be uncovered. It's right there in front of you: Just drag your finger across the screen to rotate the figure, and all of a sudden you'll notice that the lines start to make sense!"